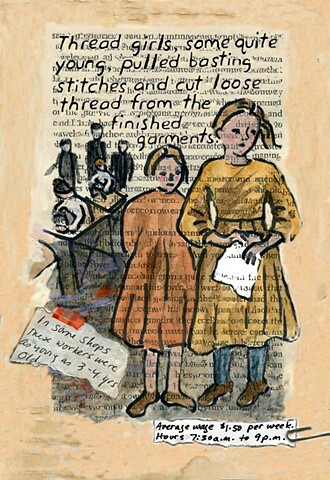 Delia Robinson - Page from graphic novel portion of "A Shirtwaist Story." Page from graphic novel portion of "A Shirtwaist Story." Who worked in the sweatshops?